Lower liftgate seal (between tailgate and liftgate)Scout II, Scout II Diesel model engine(s). Finally a seal is available to go between the tailgate and the liftgate on your Scout II. Just push in those pins and good-bye rattle. 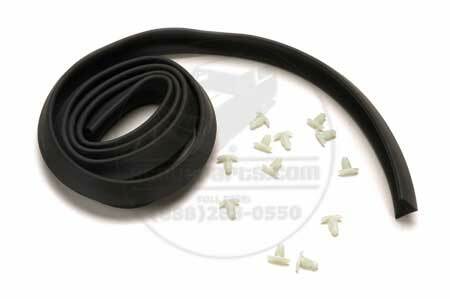 High quality rubber seals can last a lifetime!